Once you have completed the Advanced Diver Level 2 five-dive course, you are invited to continue on with Advanced Diver Level 3 doing an additional five dives plus advanced classroom instruction. 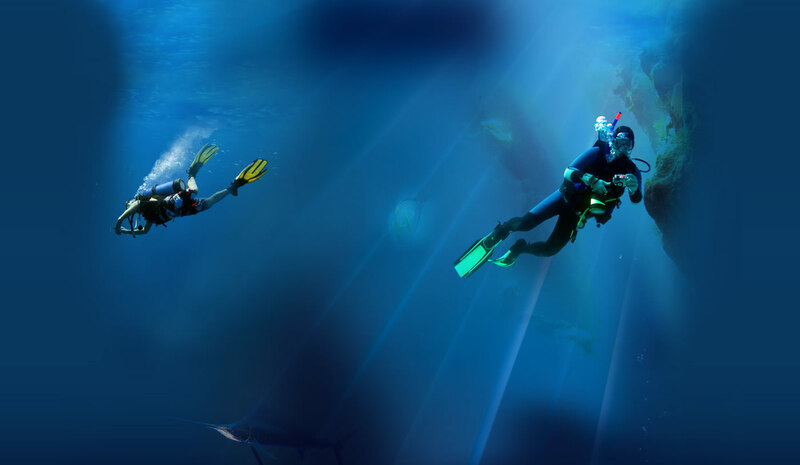 Various dive locations are used to round out your experience. Additional topics include Underwater Contruction, Compass Navigation, Buddy Rescue, Search and Recovery, Light Salvage, and much more. Each of these subjects are mini specialty courses giving you a glimpse into training you might like to pursue in the future. This portion of the advanced series costs $150 and includes certification fees once complete.